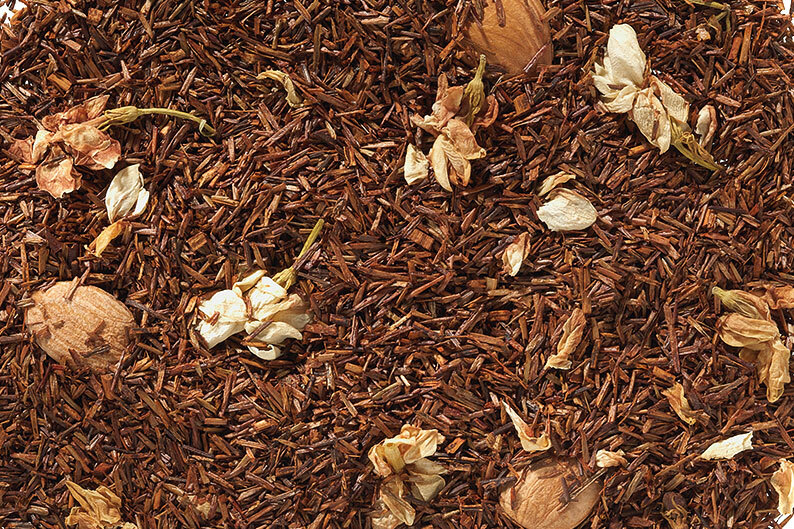 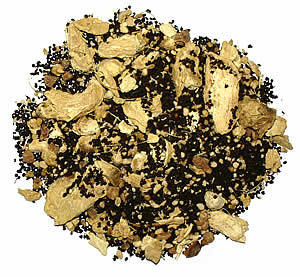 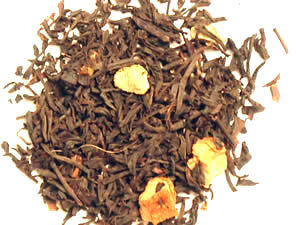 This chai blend is an intensely spicy blend of black tea, anise seeds and Chinese licorice. 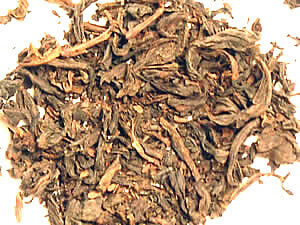 You must appreciate the flavor of licorice in order to truly enjoy this tea. 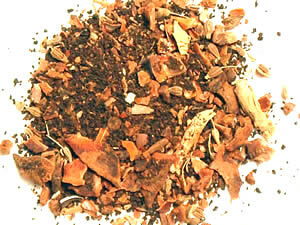 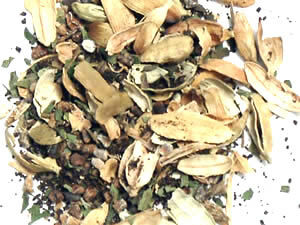 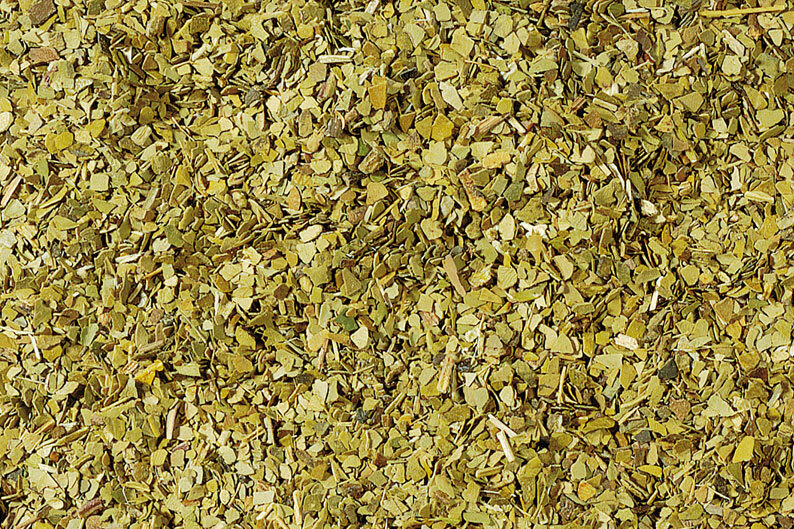 Check out the chai main page for complete brewing instructions and other savory blends.